BWW Review: Ben Vereen is Exuberant! “‘Razzle Dazzle ‘Em’ is what Ben does, innately; it’s in his blood, it’s in his soul. ‘Steppin’ Out’ signifies going beyond what you have achieved thus far. 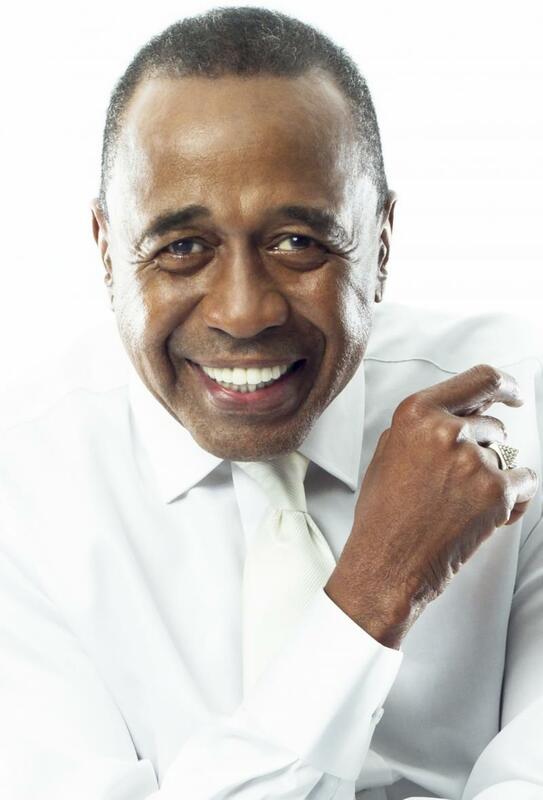 Ben Vereen is an Evolved Entity that shares his evolutional journey with us, delightedly so… on both sides!! This past Saturday evening, I had the great pleasure to see Ben Vereen perform at the Catalina Bar & Grill. When I first heard where he would be, I wondered why he chose a Jazz Club. Now I know why. This entry was tagged Ben Vereen on August 11, 2018 by The Cooper Company.